(Crewe/Detroit 9th January 2015) In Bentley’s most successful market, the company showcases its new flagship model, the Mulsanne Speed, at the North American International Auto Show (NAIAS) alongside the Continental GT Speed Convertible and the Flying Spur. 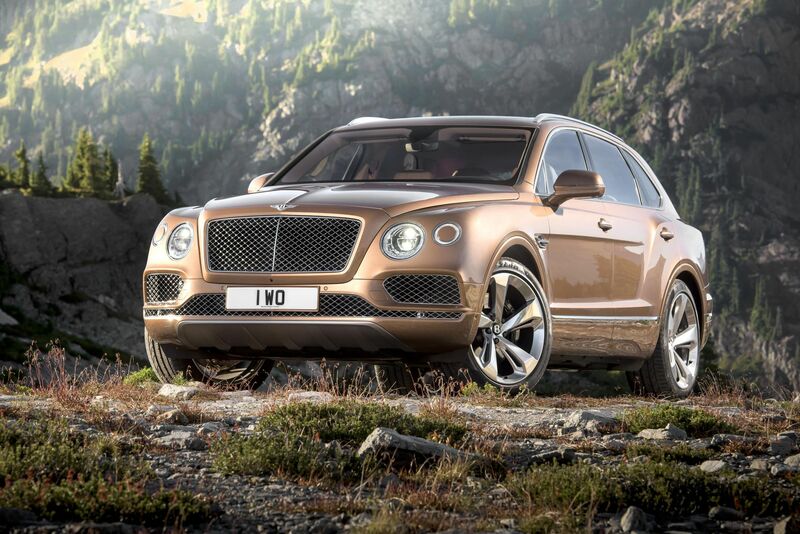 Bentley Motors has firmly reinforced its position as the leading manufacturer of luxury vehicles in the world after announcing a 9% increase in global deliveries in 2014. 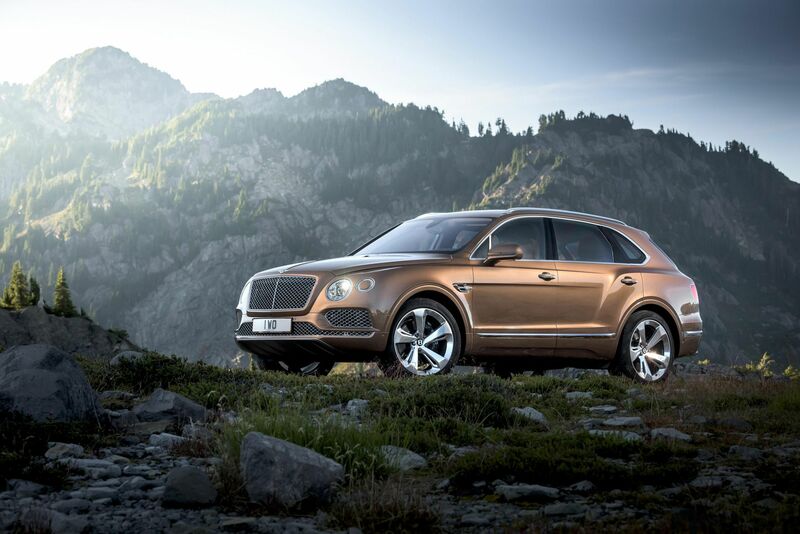 11,020 cars were delivered, the highest figure in Bentley’s history, against 10,120 cars in 2013. The Americas remained the number one market with a 29% share of global deliveries, accounting for 3,186 cars. 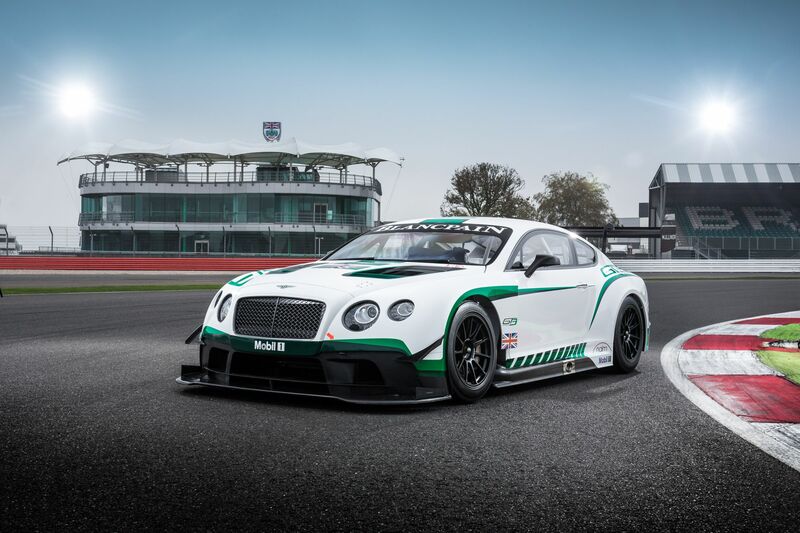 New models launched in 2014 were critical to this success including the Continental GT V8 S, Flying Spur V8 and the fastest production Bentley ever, the Continental GT Speed. 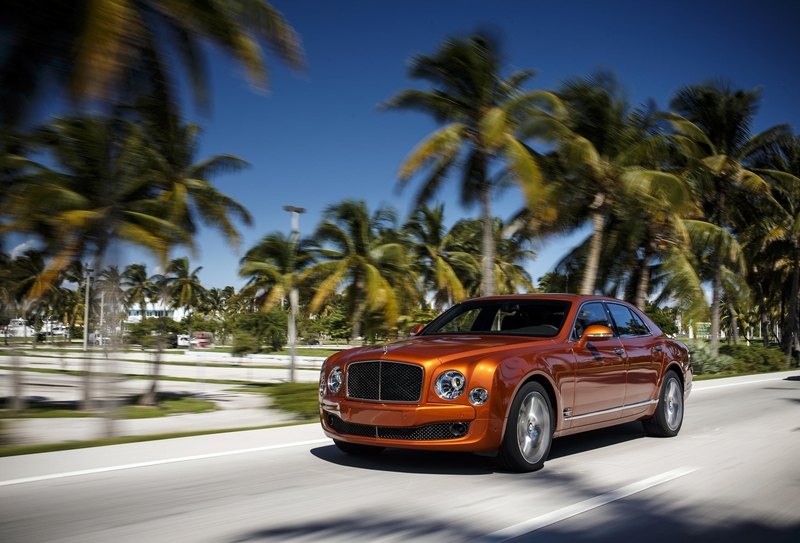 Customer deliveries of the new Mulsanne Speed begin in early 2015. 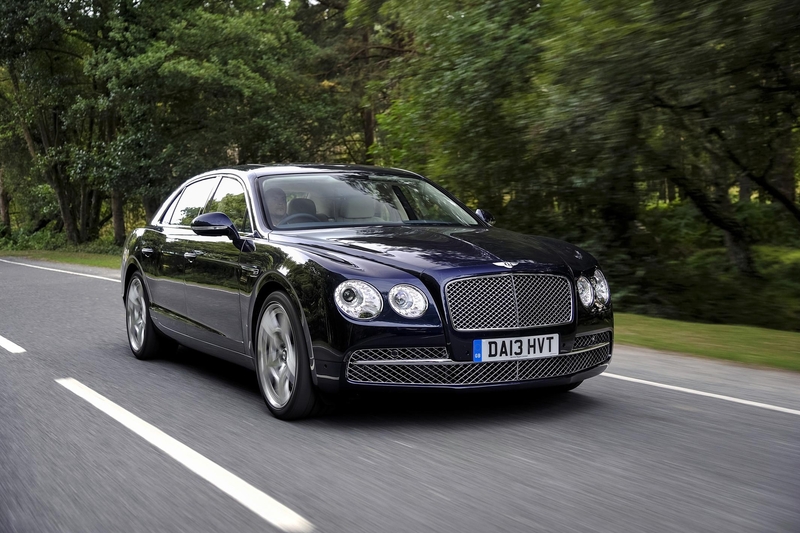 New and contemporary styling features define the Mulsanne Speed as a statement in quintessential British luxury. Dark tint accents to exterior detailing hint to the Speed’s powerful character, while on-board technology and connectivity are discreetly integrated beneath the finest materials, created with unrivalled craftsmanship and handcrafted details. 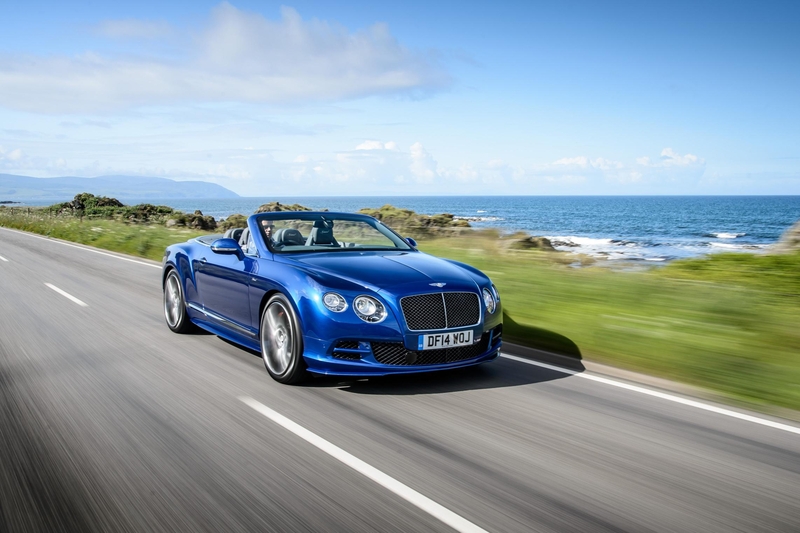 The Continental GT Speed Convertible joins the Mulsanne Speed at Detroit. 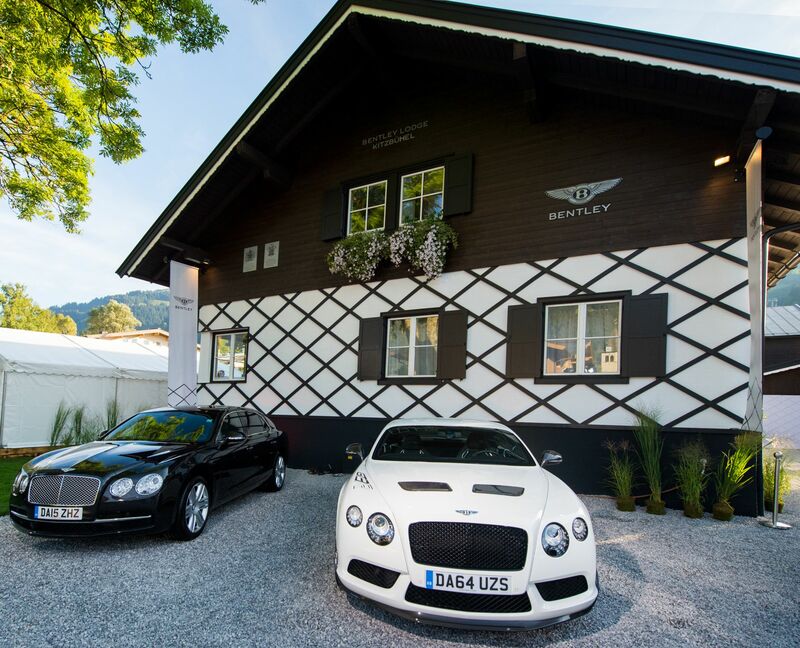 The capabilities of Bentley’s flagship grand tourer, the Continental GT Speed are dramatically underlined with enhancements to its unique combination of supercar performance and unrivalled refinement. Bentley’s iconic 6.0-litre twin-turbo W12 engine is now even more potent and develops 635 PS (626 bhp / 467 kW) and a record 820 Nm torque. 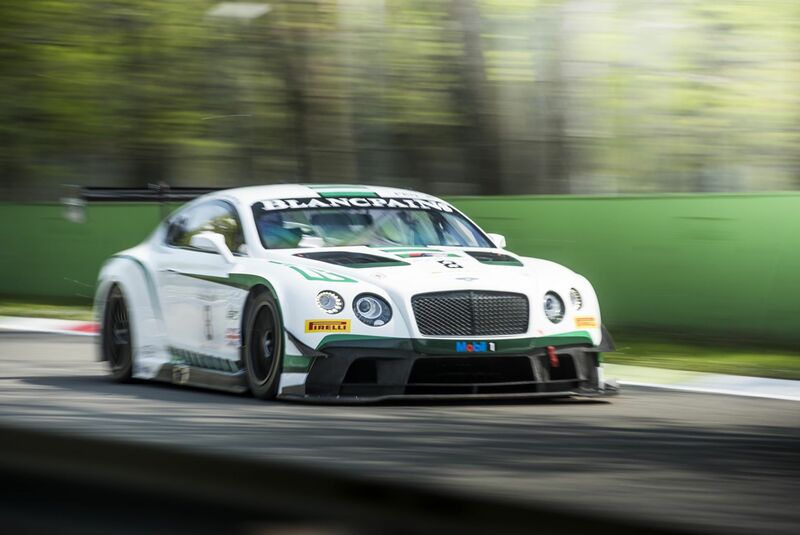 The ultimate new Bentley GT Speed coupe reaches a top speed of 206 mph (331 km/h) – the fastest production Bentley ever – while the convertible reaches 203 mph (327 km/h). The extra dynamic performance to the Continental flagship model is complemented by an even more distinctive road presence. 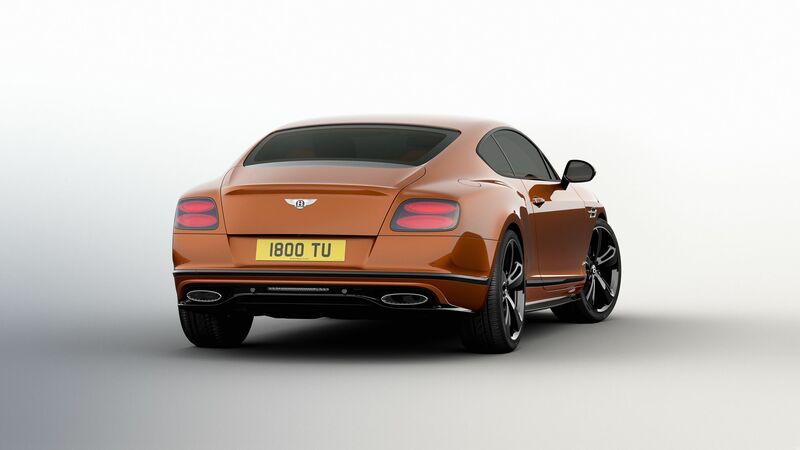 The sharp front splitter, discreet side skirts and elegant rear diffuser of the Mulliner Styling Specification are finished to match the exterior paint colour and a dark tint finish applied to the 21” Speed wheel design, headlamps and tail lamps. The new appearance is further complemented by red-painted brake calipers and a stylish chrome “Speed” badge fitted to the front fenders and inside the luxurious cabin there is a completely new colour split reserved exclusively for the Speed models. With its unrivalled blend of effortless driveability, exquisite luxury and craftsmanship, sculpted design and state-of-the-art technology, the Flying Spur completes the stand line-up at Detroit.